Rotork: USA - Milwaukee - Rotork Controls Inc.
Jordan Controls was founded in 1955 and moved to its current location on Douglas Avenue in 1964. In 1970 an additional space was added to the site taking it to 19,000 square feet. Jordan Controls was acquired by Rotork Controls, Inc. in February 2002. The process controls products produced in Milwaukee are designed to meet the demands of high modulation, precise process control applications for both valves and dampers. The dates below show when the products were launched. 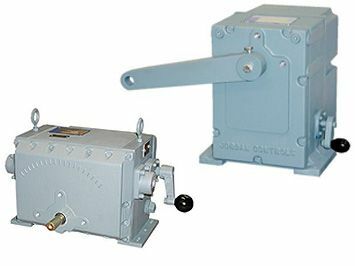 2002 Acquired by Rotork Controls, Inc.